Do you want to be aligned with an internationally accredited, well-respected, and open-minded martial arts association? Do you want to grow your school by doings smarter, while maintaining integrity in your instruction? Then your school should become a GMAA Accredited School. Be accrediting your school through the GMAA, you will instill more confidence within any prospective students and your current student base. This will also give you a chance to finally be a part of an association again, without any politics or egos. Why should your facility become an Accredited School? Inspire more confidence in yoru student base, prospective students, and instructor team. Be able to rank your own students with GMAA-backed certificates and rank accreditation. Step up your standards by following the GMAA Accredited School requirements, which will help to increase your business, while making your students happier. To be connected a a martial arts association that actually helps you to grow, and to improve your students’ lives. Use our incredible, well-organized curricula and class plans to invigorate your school. Such as our Krav Maga, Shotokan Karate, or Ultimate Bo programs. An Accredited School window decal for the front entry of your academy, and a special oversize Accredited School poster. Your school will be added to our “Locations” page, and can be found by potential students looking to train in your area. 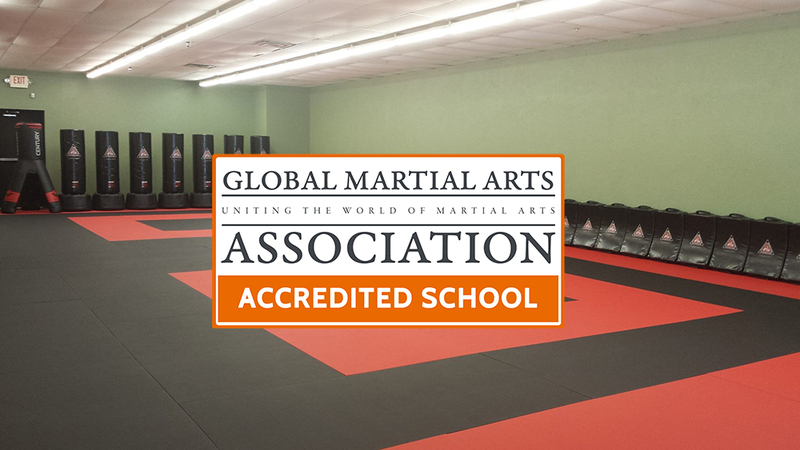 You will be able to rank your own students via the Global Martial Arts Association. We will provide a special editable .pdf for which to print our rank advancement certificates for your local programs. You will have to ability to host events, such as special seminars or tournaments. These will be promoted to the entire Global Martial Arts Association and GMAU member base. You can make extra money and share your knowledge with other members! Your local students can access the Global Martial Arts University courses at a special discounted rate. These will be “Local Student” accounts, which include all lessons and classes, but without the online testing feature.